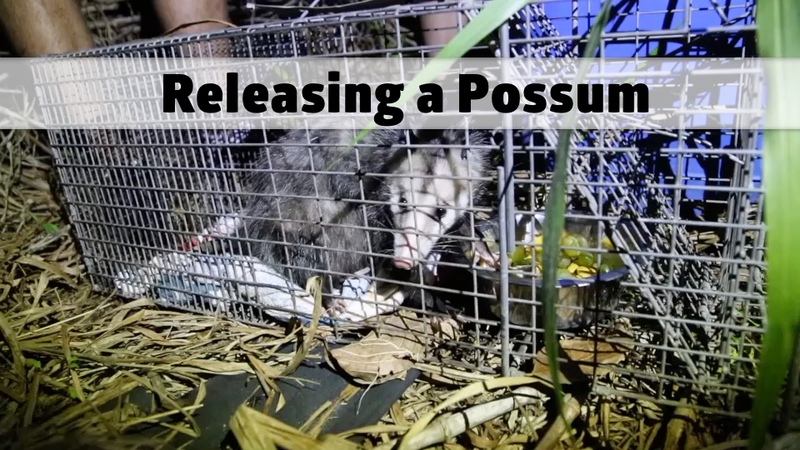 Watch as we release this beautiful pregnant possum back into the nature. 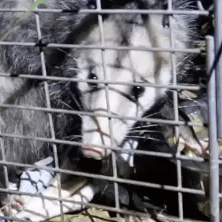 Possums are beneficial animals. They do not get rabies, and they eat pests like ticks.